As a Maverick Leader, I bring BOLD SOLUTIONS to my role as a Health Care Leader. Unafraid of conflict and high in cultural competency, I am able to successfully implement these BOLD SOLUTIONS in the most challenging environments. 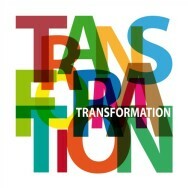 I use my CREATIVITY to GUIDE you to become more of who you really are – transforming to a person who stands firm in their own unique value and brings it into the world each day. Making a career change, starting your business or learning how to show up at your best in your professional and personal life are where my CREATIVE GUIDANCE can assist you in becoming wildly successful. Speaking the LANGUAGE OF INNOVATION, I write in a variety of formats and on a number of different topics from my coaching practice to why it is that physicians and health care administrators continue to experience difficulties in communicating with one another. 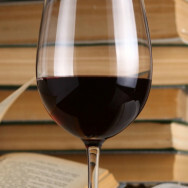 As a lover of both, I blog about my experiences with books and the wines I drink to complement them.